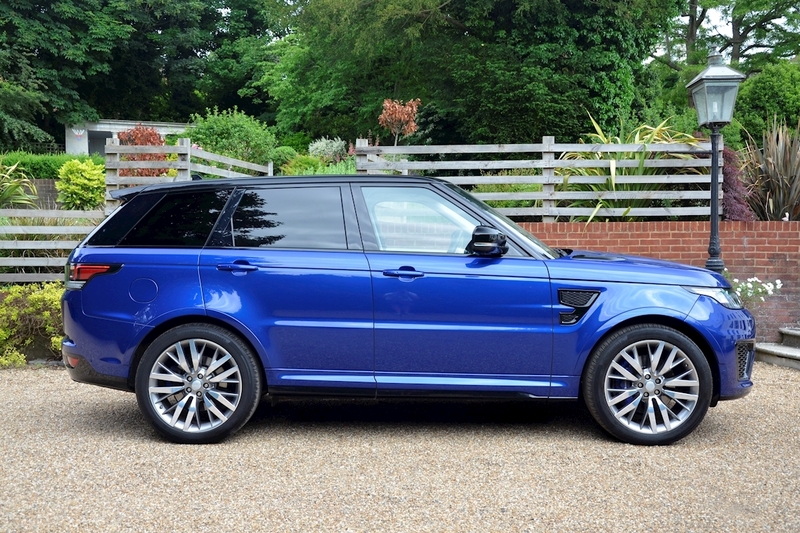 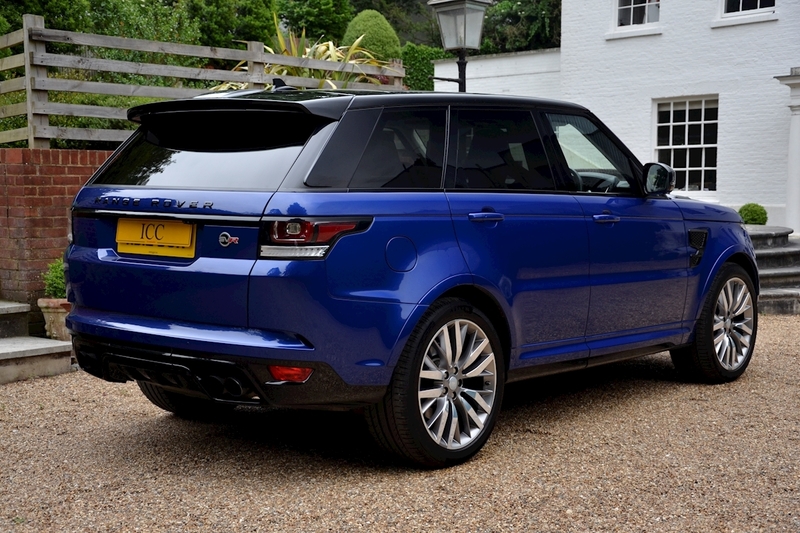 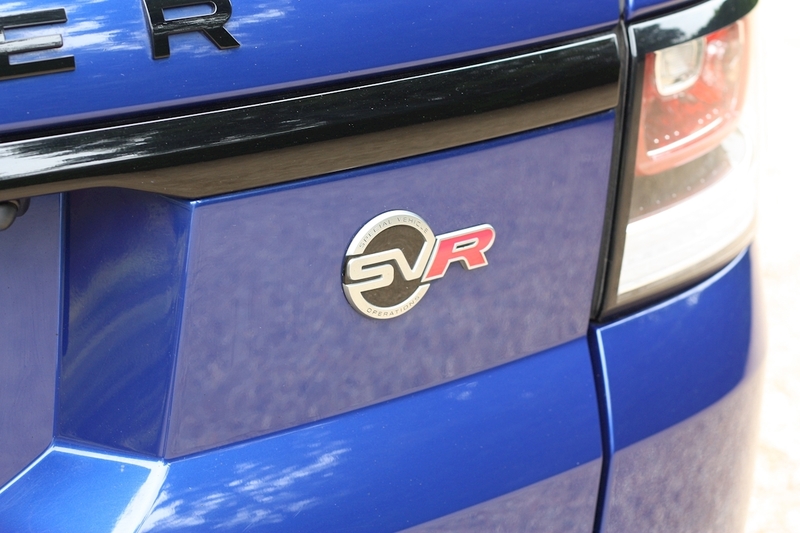 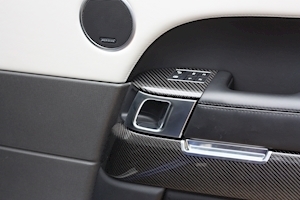 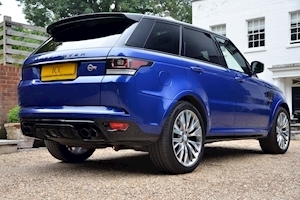 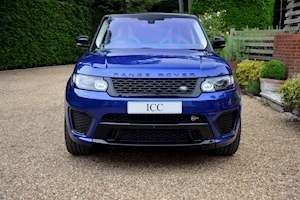 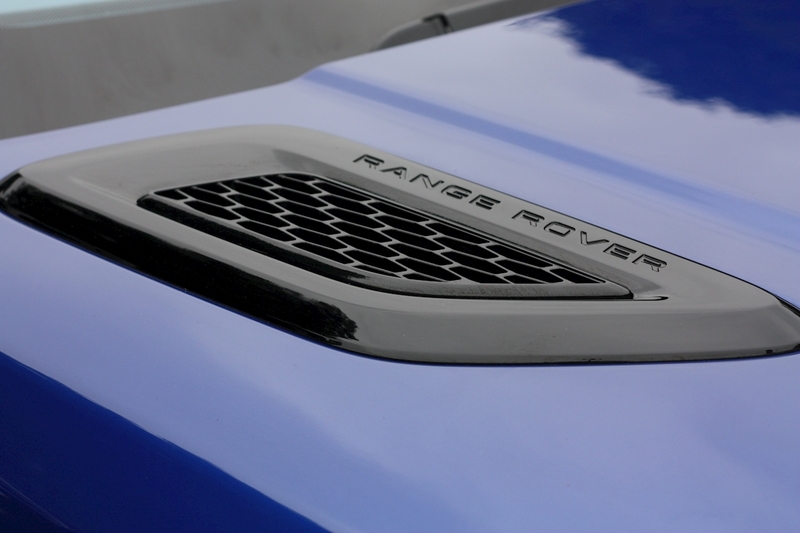 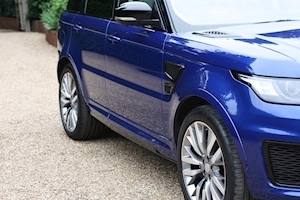 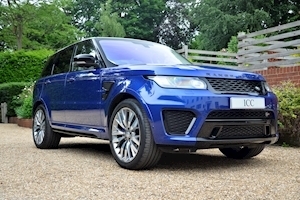 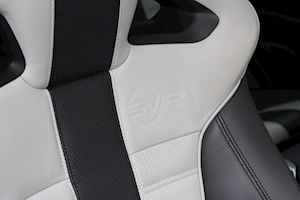 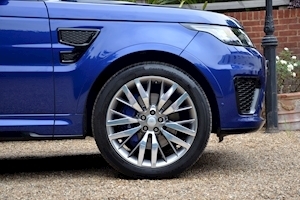 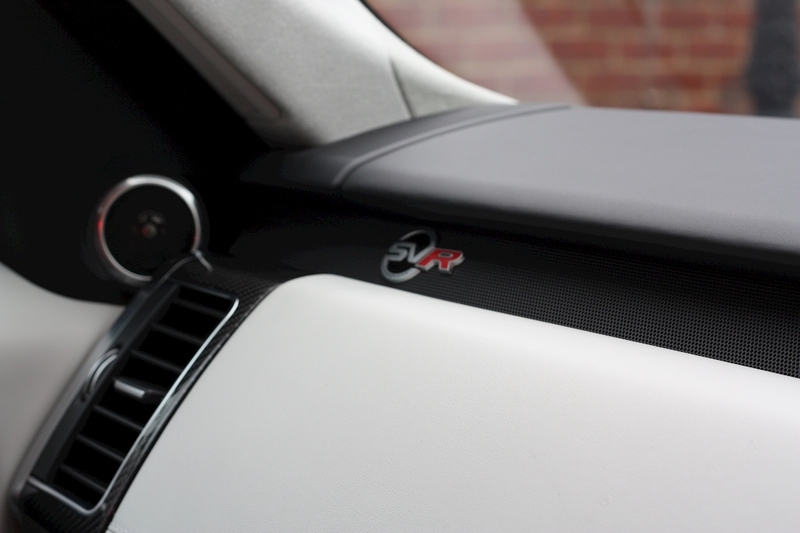 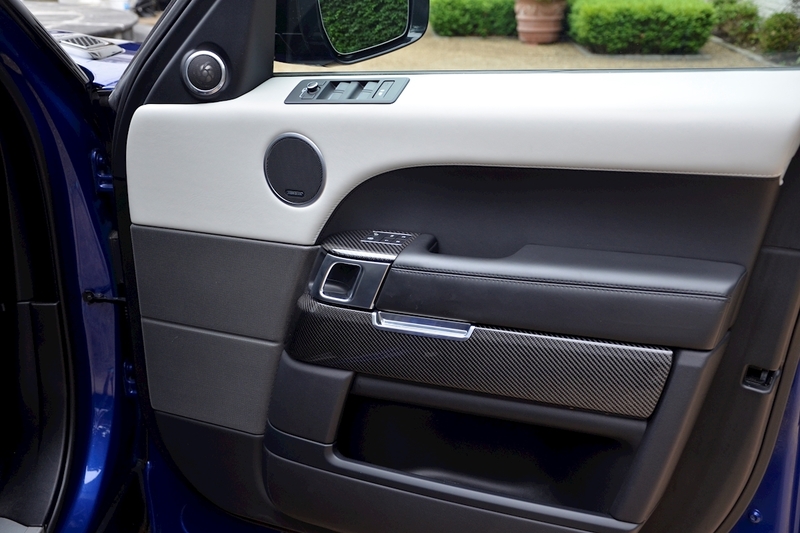 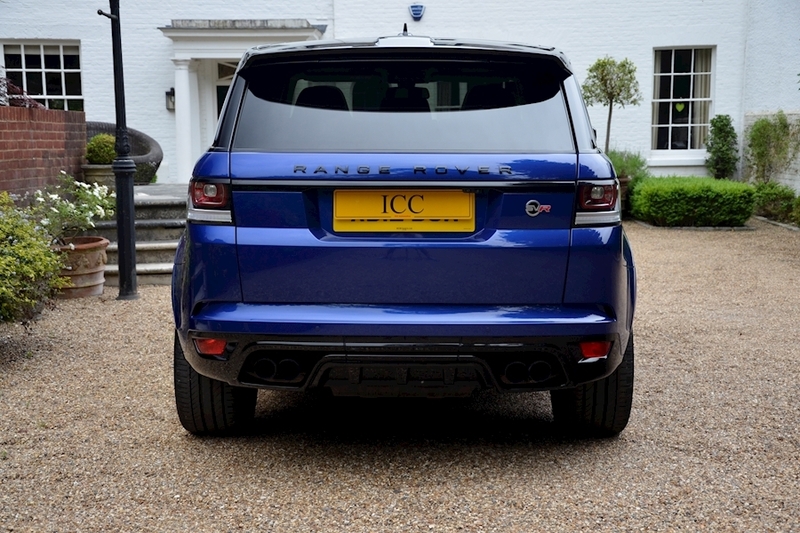 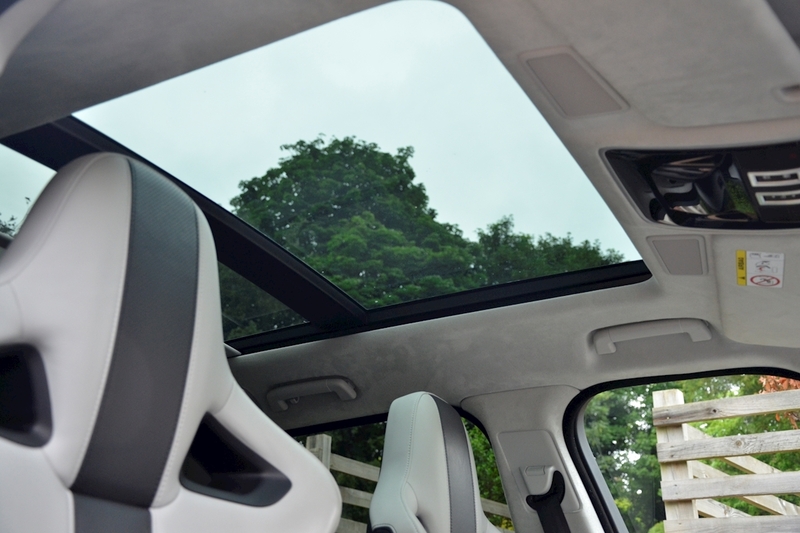 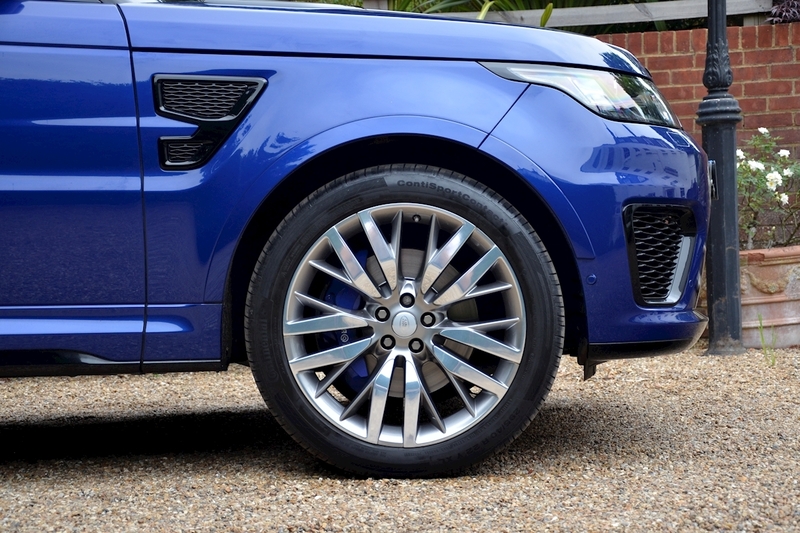 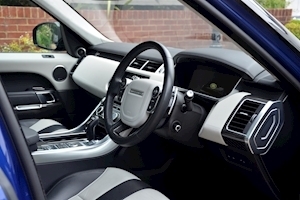 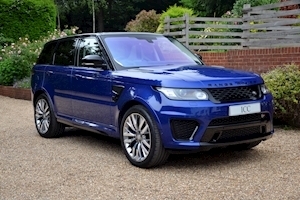 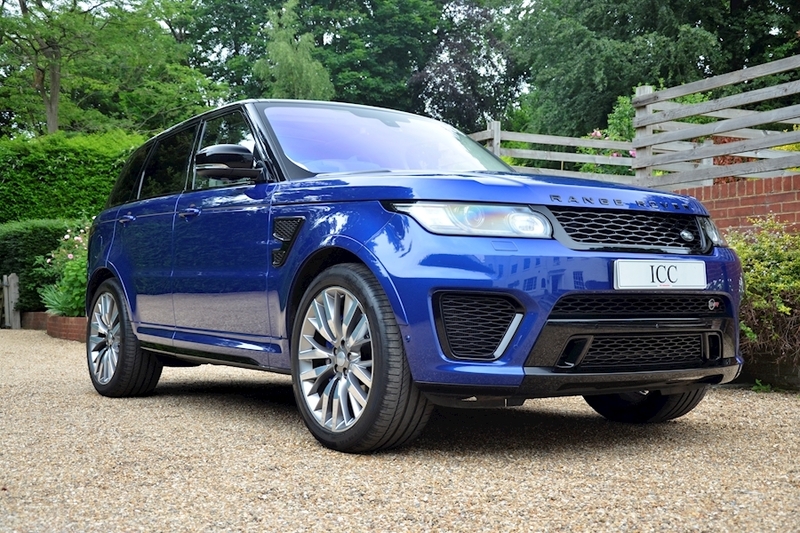 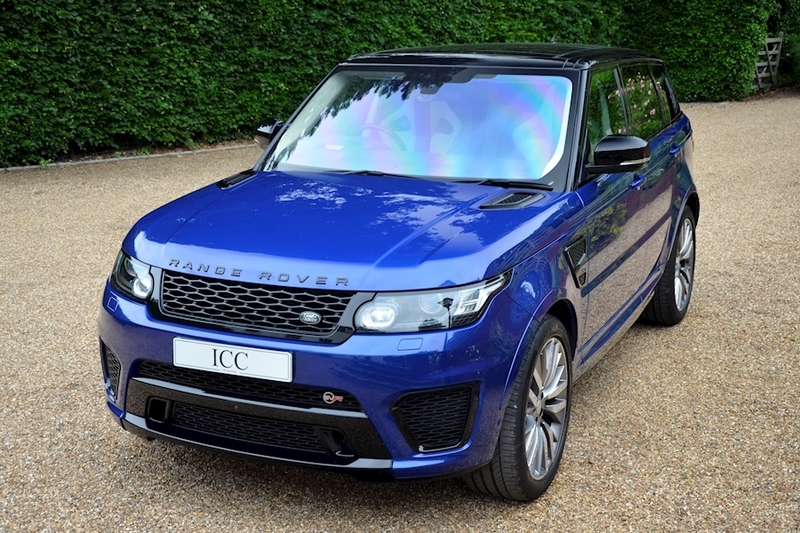 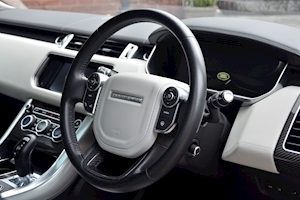 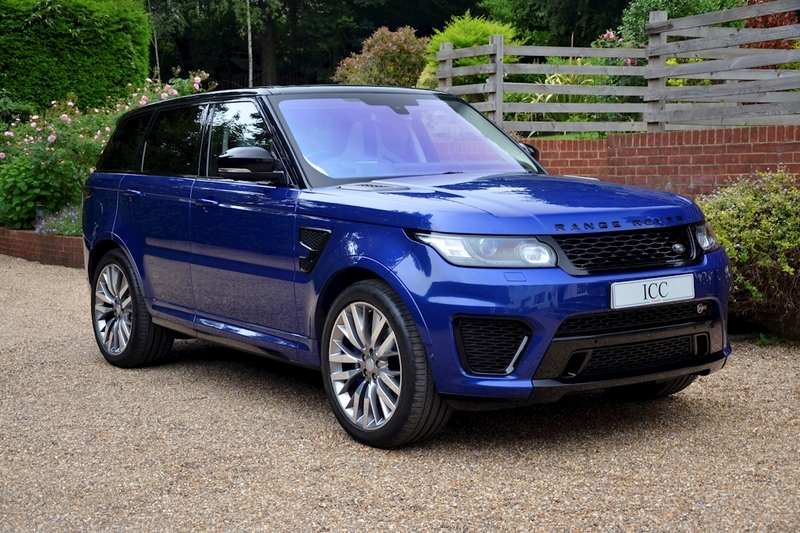 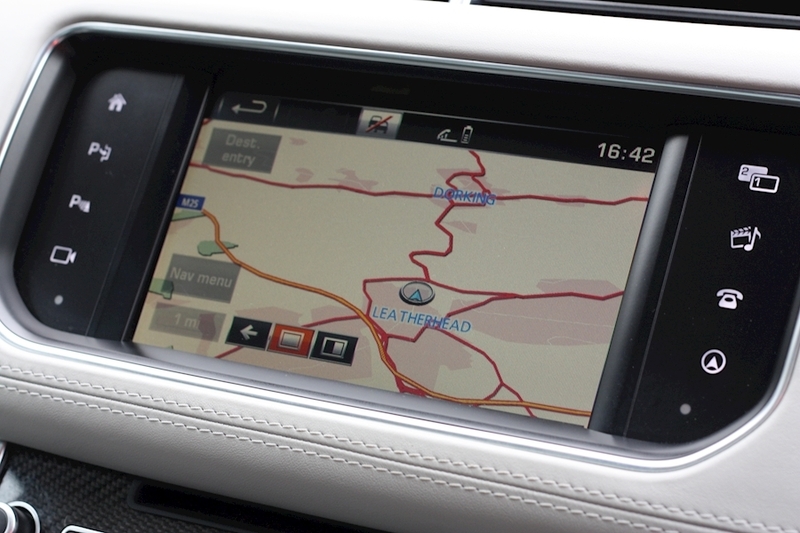 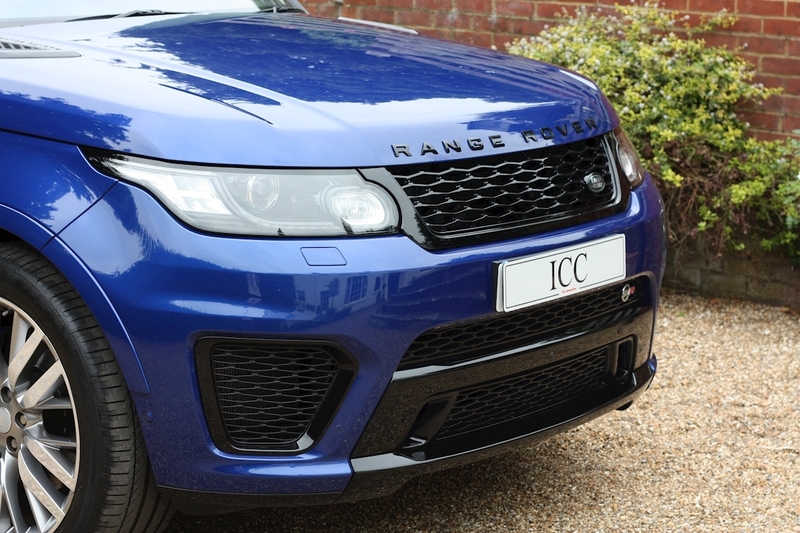 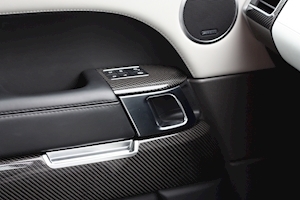 ICC are delighted to offer for sale this 'Big Spec' Range Rover SVR. 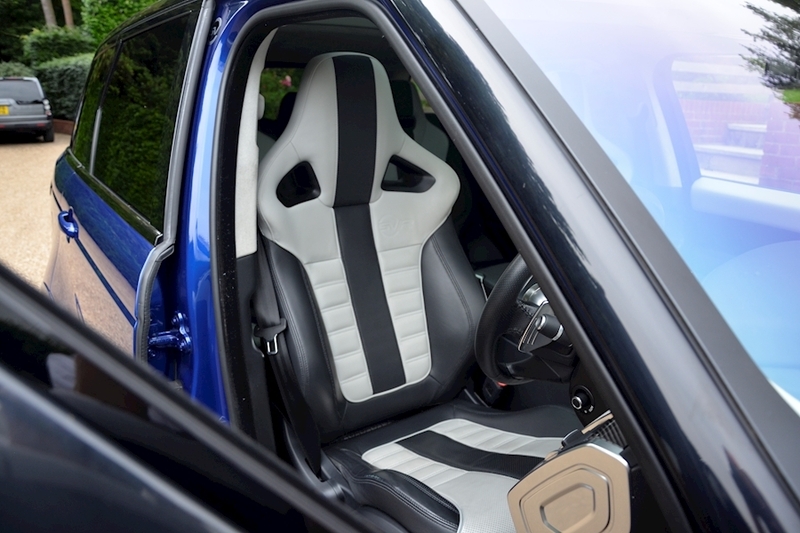 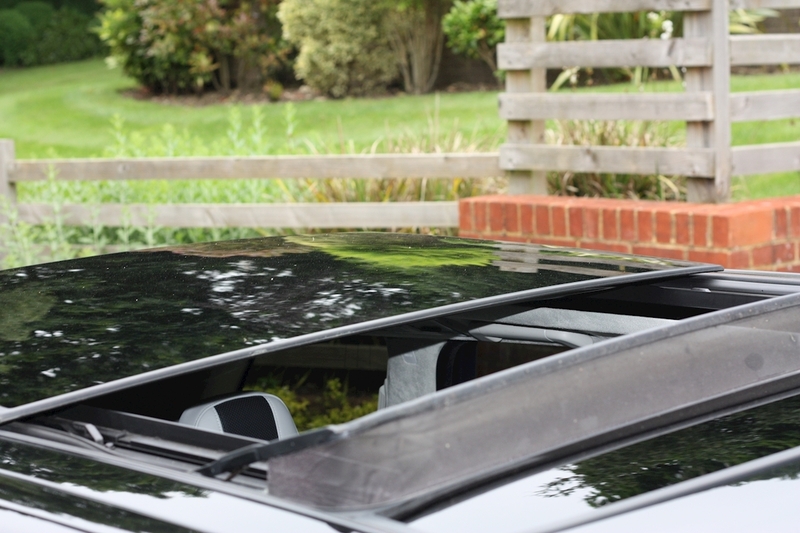 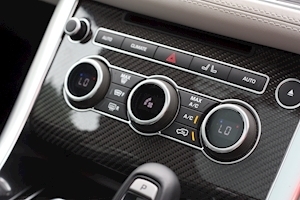 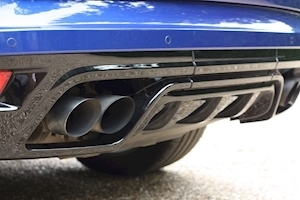 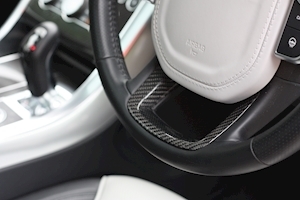 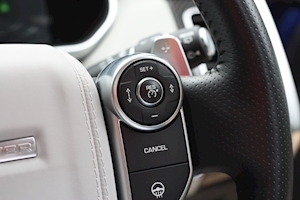 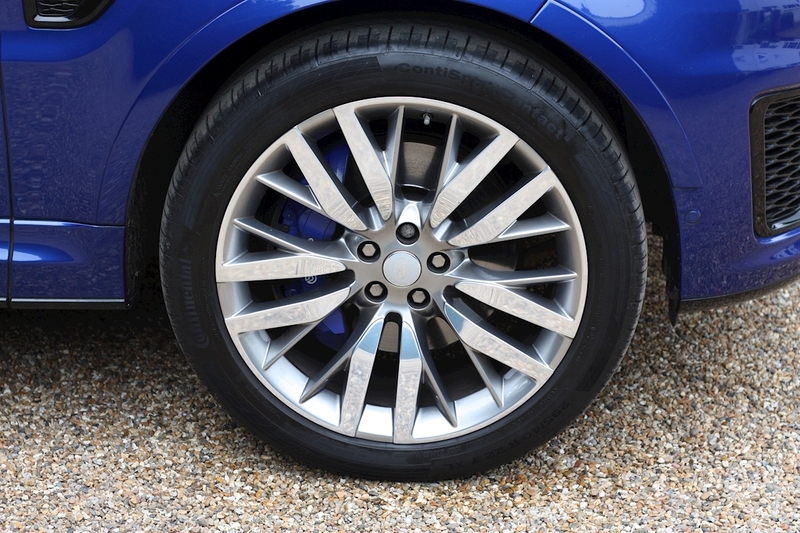 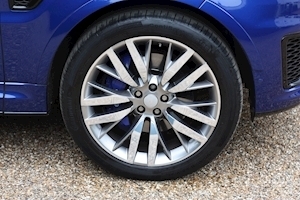 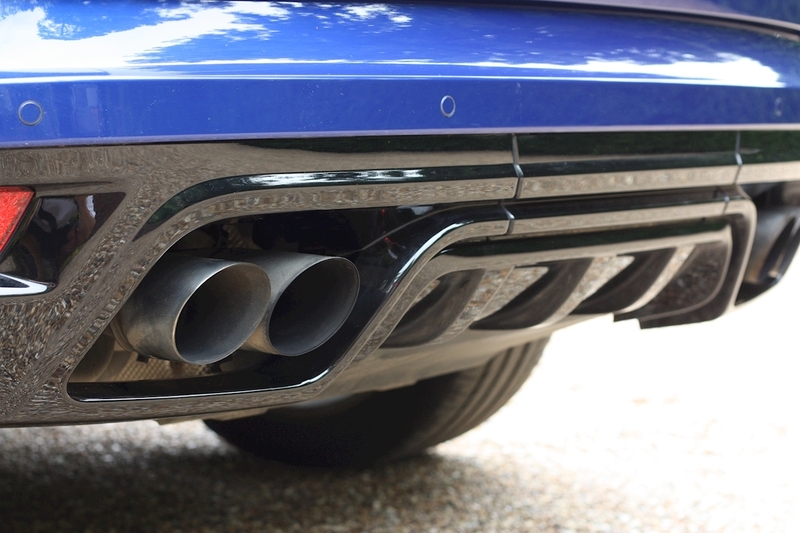 This car was previously a demonstration vehicle and therefore has almost every concievable option and is also supplied in argueably the best colour of Estoril Blue. 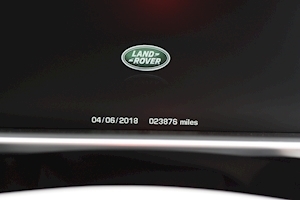 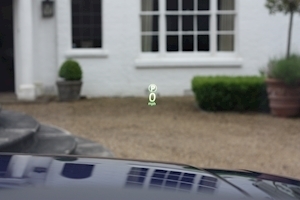 The car has a full main dealer service history with it last being serviced in January this year on 19,000 miles. 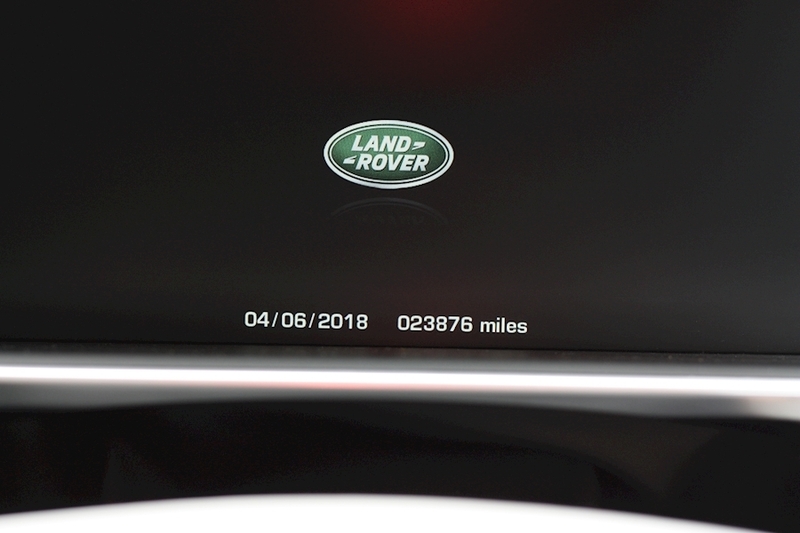 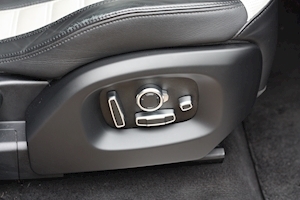 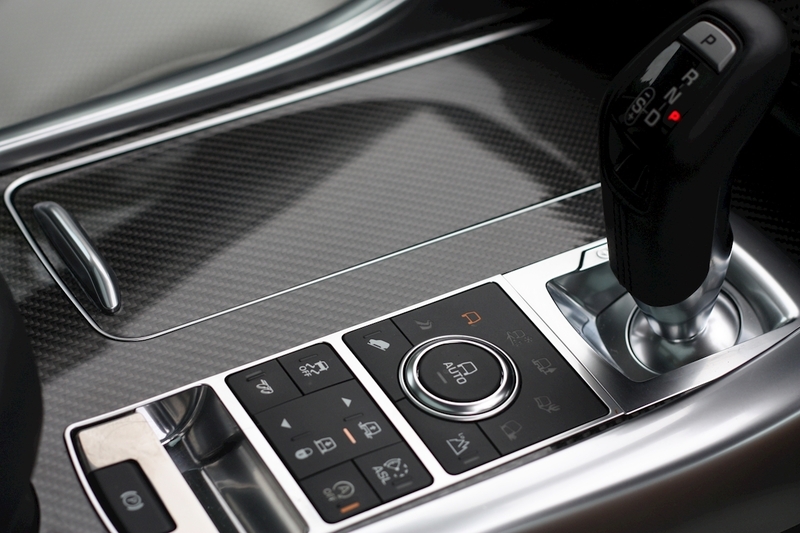 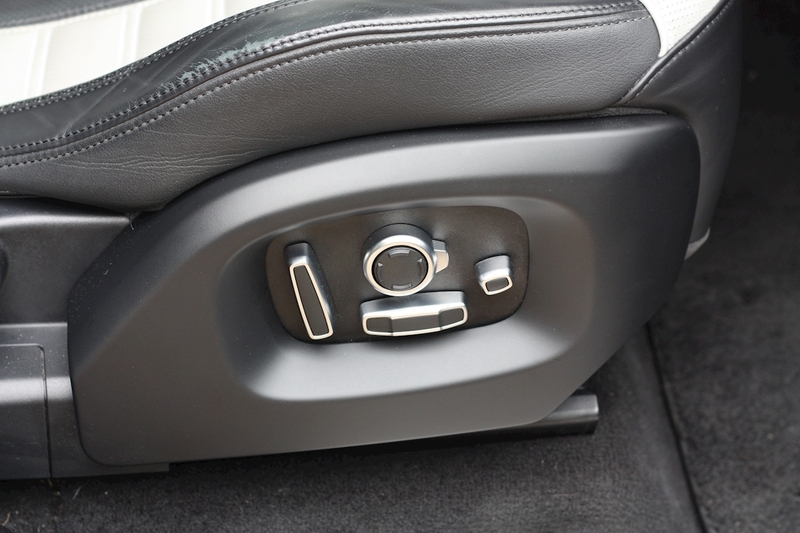 It also benefits from the balance of manufacturers warranty until July 2019. 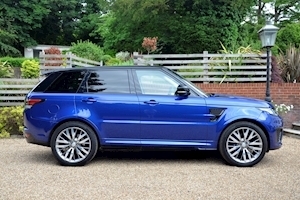 Balance of Manufacturers Warranty, 22" Diamond Cut SVR Wheels, Adaptive Cruise Control with Queue Assist, Panoramic Sliding Roof, High Beam Assist, Head Up Display, Full Park Assist, Reverse Camera, Surround Camera System, Blue Brake Calipers, DAB, Electric/Heated/Memory Seats, Adaptive Sport Seats, Carbon Interior Trim, Meridian Signature Reference Audio System 23 Speakers (1700w), Front Cooler Box, Keyless Entry and Start, Park Heating with Remote Control, Navigation System, Ambient Lighting Premium, Black Painted Roof, Heated Front Windscreen, Heated Steering Wheel, Lane Departure Warning and Collision Mitigation System, Satin Paddle Shift, Premium Air Conditioning, Special Edition Pack, Power Tailgate with Gesture Activation, Bluetooth Connectivity, Water Wade Sensing, Digital TV Reciever, Dual View Touchscreen, Gloss Black Exterior Pack.